Apple’s iOS 11 platform has appeared to have gone down swimmingly well with the majority of individuals installing it on a compatible device. Sure, there have been a few niggles reported here and there, but nothing overly huge that would classify the release as a catastrophic failure. However, some of those niggles appear more serious than others if you don’t know the cause or how to actually rectify it, especially for those device owners who are experiencing a device that is warming up significantly after install. A smartphone or tablet that is getting extremely hot is usually a sign that something is wrong. You really only need to ask some of the old Samsung Galaxy Note 7 owners for proof of that. Those devices took it to the extreme due to some internal battery issues and ended up going through an entire worldwide recall, but when a device like an iPhone starts to get hotter and hotter, there is always a concern that something is wrong. However, we are here to tell you that it’s actually quite normal for this to happen immediately after the iOS 11 install, but only if it lasts for no longer than 24-48 hours. Yes, you read that right, it’s actually quite normal. Make no mistake about it – it’s definitely not ideal for the underlying processes that are happening internally to manifest themselves in the production of heat, but as long as it dissipates and doesn’t last longer than 48 hours, then it’s normal. We don’t have any real official explanation for this, and it’s unlikely Apple is going to admit that this is normal behavior, but the best guess we can muster is that the newly installed major OS update and its internal efficiencies are going through a process of indexing files, photos and documents on the device. This is quite a processor-intensive operation and seems to cause heat to produce. If the problem disappears by itself, then there is nothing to worry about. 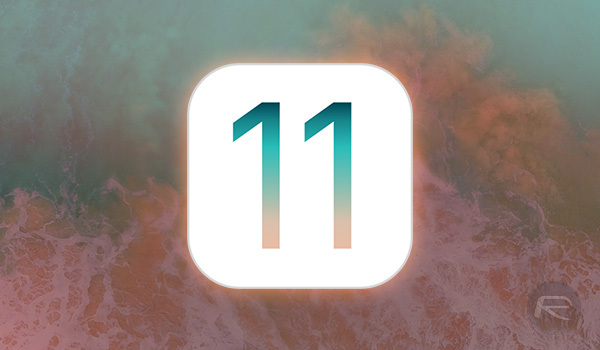 However, if it sticks around for more than 48 hours and doesn’t actually show any sign of going, then it’s possible that you will need to take action in the form of a fresh install of iOS 11 on the device. We can walk you through that process here: How To Clean Install iOS 11 Via iTunes The Right Way. Mine got really hot during the restore process and while it was re-installing all the apps but cooled down as soon as it was done. I thought this was normal behaviour as this isn’t the first time i’ve restored from backup. One of the betas did this. There was some process eating all CPU. Thankfully, a couple of hard reboots fixed this. 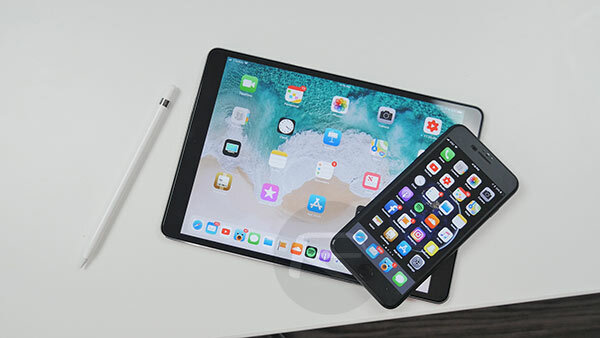 You also have to figure that a new version of iOS that’s tailor-made for a newer, more powerful and efficient device is going to make older devices work harder, thus causing excess heat. If you’re an iPhone 8(+) user, then there might be cause for concern.